Vertical Blinds slat available on the market include 89 mm along with 127 mm. 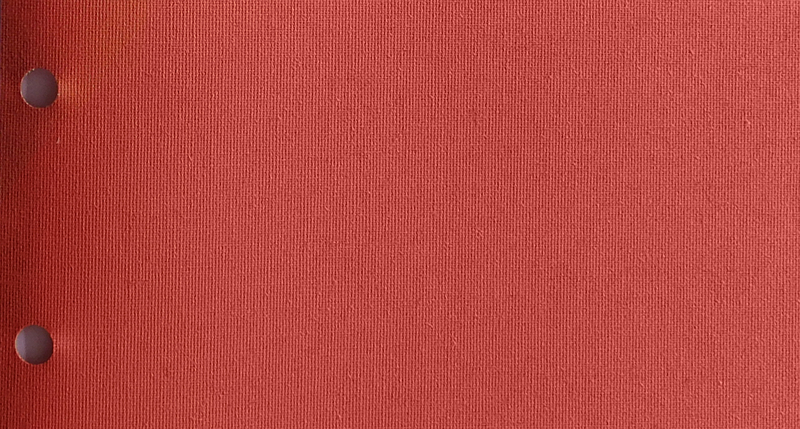 Moreover, the range of colours not to mention textures goes from strength to strength with new fabrics. 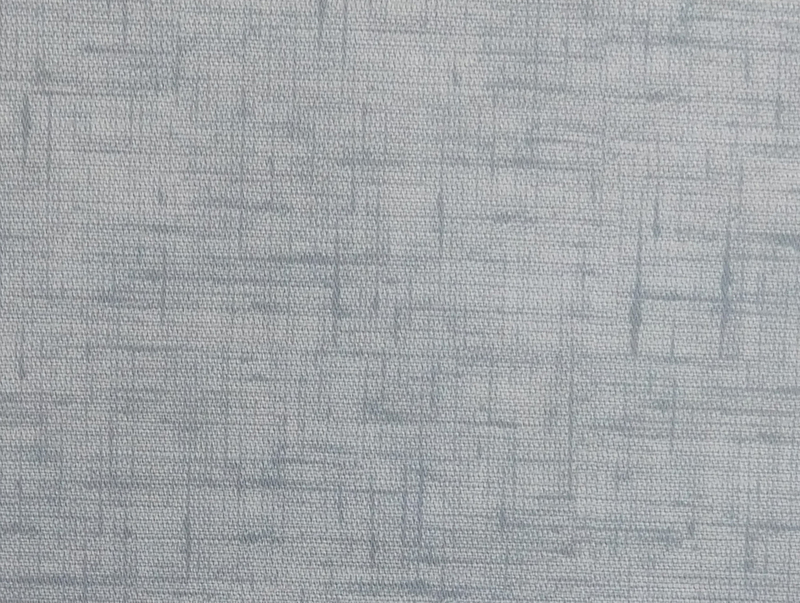 Of Importance, the majority of the fabrics within the collection offer a mid-range or top of the range blind. 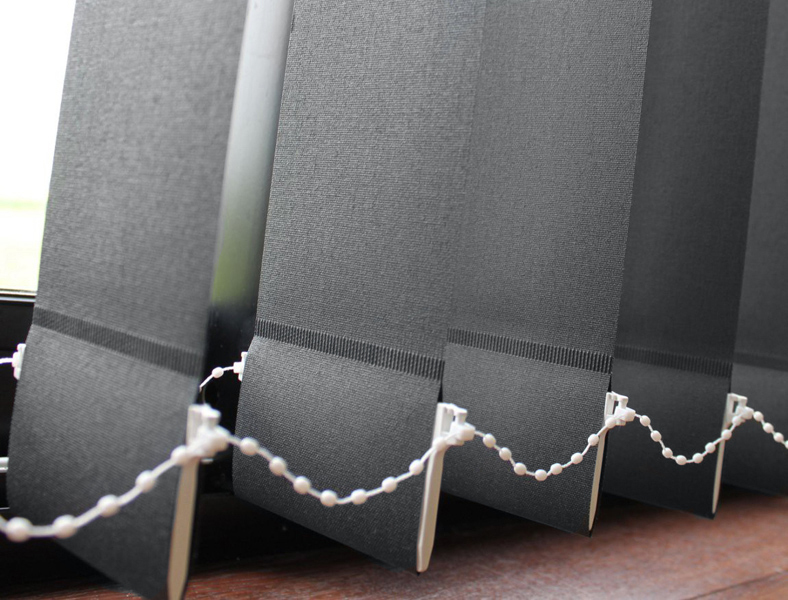 With this in mind, the blinds offer a practical solution for any residential room or commercial offices. 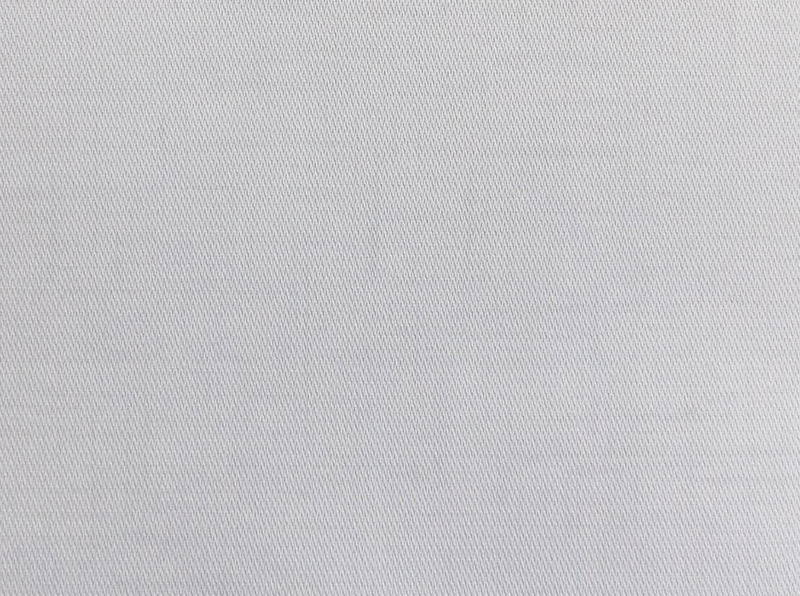 Of particular note include the waterproof fabrics, for example that provide a practical choice for a bathroom. 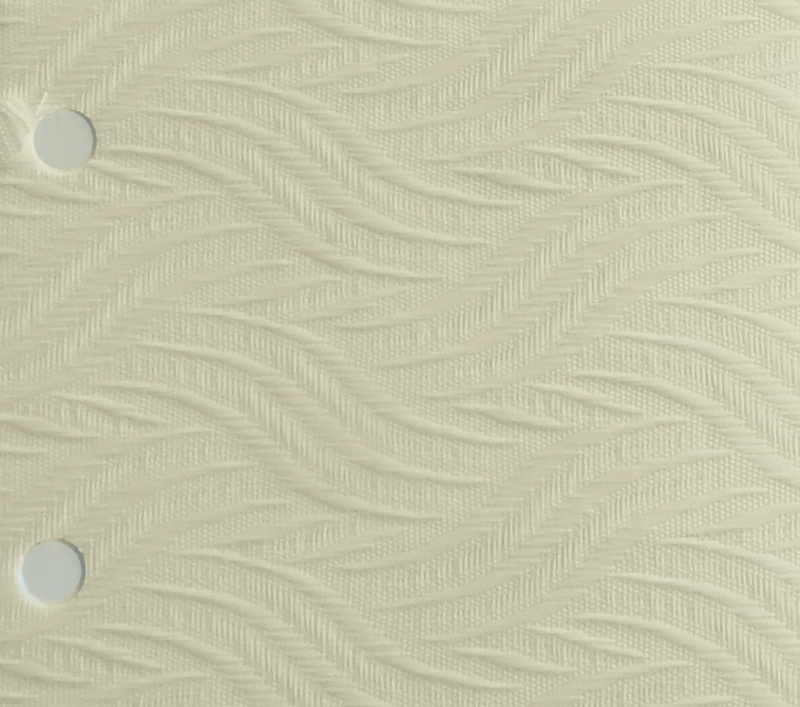 In fact, a patterned material for the most part offers a focal point in a room for the most part. 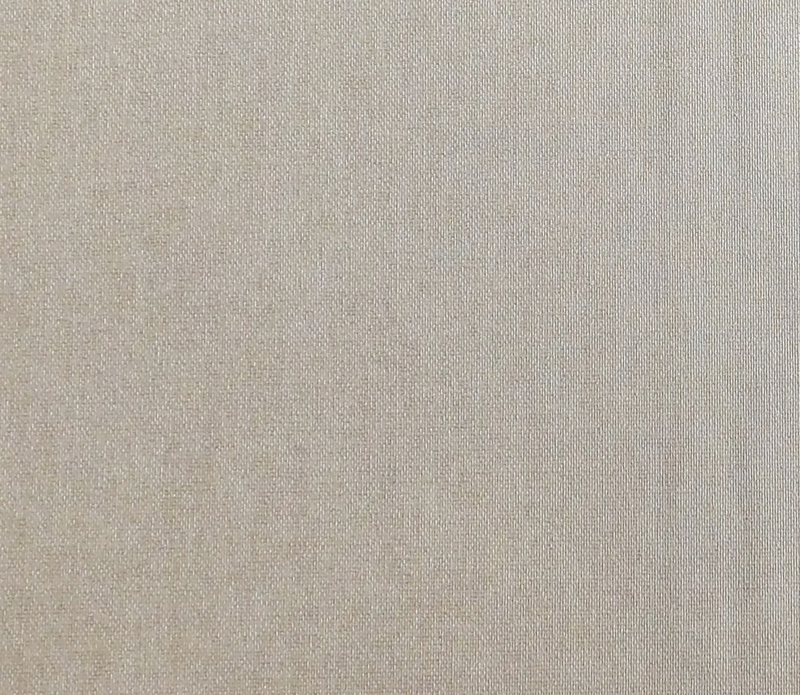 Not to mention the Teflon coated fabrics adding a stain resistant quality. 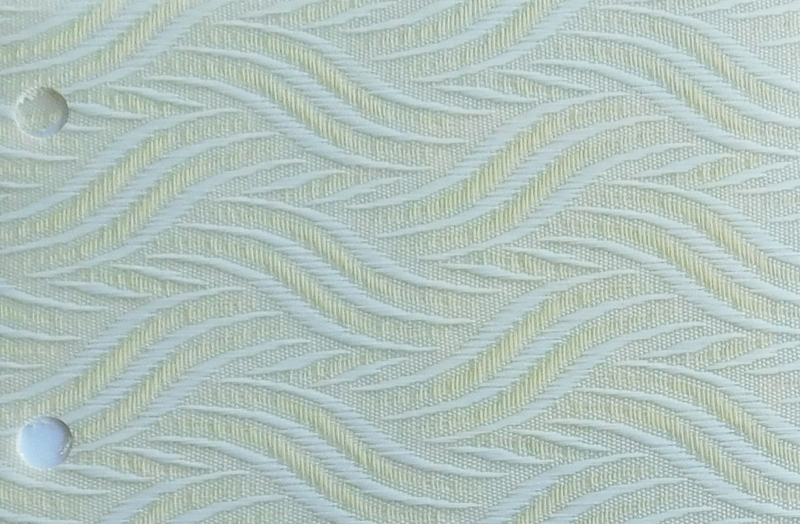 By the same token many fabrics include dim outs that remain suitable for computer rooms. As a result the blind should give years of service with normal care and maintenance. Side fix cord tidy from Louvolite supplied as standard. In particular, the blinds offer a solution for both small and large windows. The ability to rotate the slats 180 degree offers the ability to control light entering a room as well as privacy. 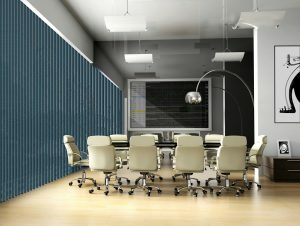 Additionally, the slats can be stacked to one side or open like curtains. Wipe clean fabrics, ensures that sooner or later, when the need arise; the blind can be wiped clean. 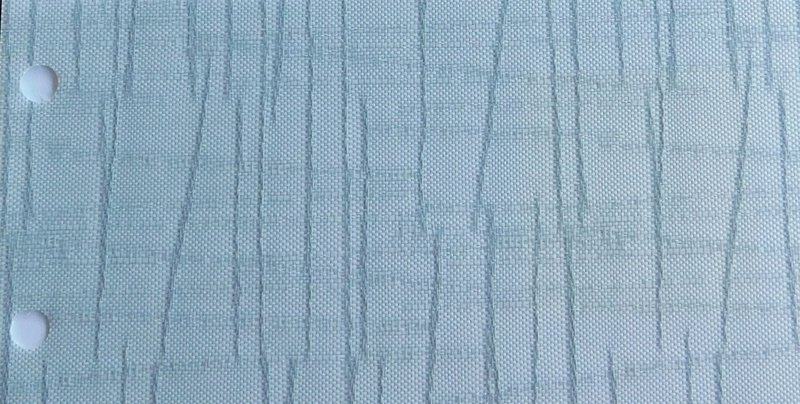 Solar reflective fabrics allows the blind to reflect the sun’s rays. 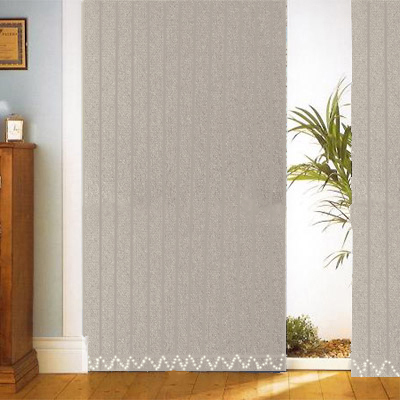 By and large a number of fabrics are available as roller or pleated blinds. 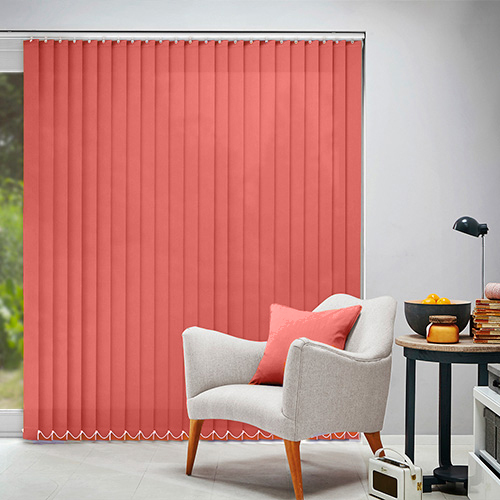 See the collection of Vertical Blinds in Milton Keynes in the comfort of the home or office in Milton Keynes and North Buckinghamshire. 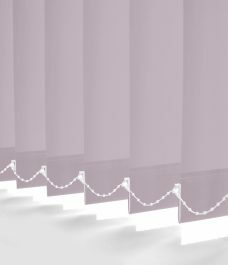 Alternatively,Vertical Blinds quotes in the UK online.